EverEdge has been specified in gardens that are known the world over. EverEdge is chosen for many reasons, the flexibility of the steel edging range, the variety of options and the unrivalled customer service to name but a few. It is these qualities that persuaded designers and landscape architects to choose EverEdge steel edging to be installed in these world famous gardens. The versatility of the EverEdge range ensures that there is an edging system for all projects. 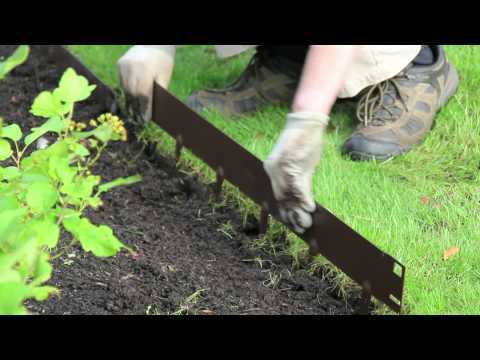 Of course, EverEdge steel edging systems are not just for grand gardens of the world. Gardeners across the country, and in fact all around the world, are using EverEdge every day to maintain the borders and edges of their home gardens. Whatever projects you are embarking on in 2019, EverEdge has an edging product to suit.